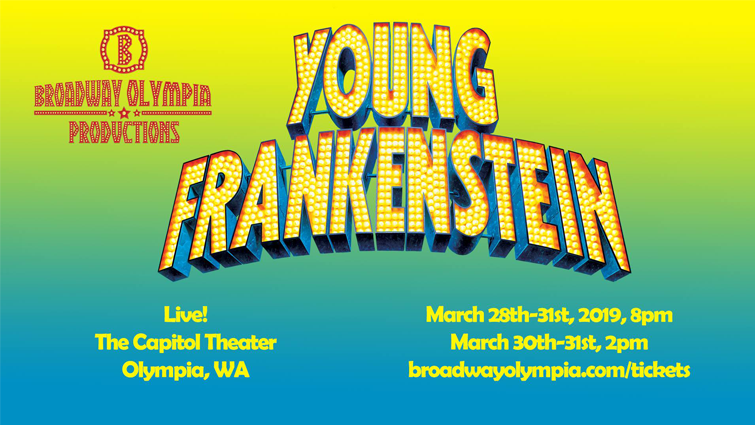 Every bit as relevant to audience members who will remember the original as it will be to newcomers, Young Frankenstein has all the of the panache of the screen sensation with a little extra theatrical flair added. It will surely be the perfect opportunity for a production company to showcase an array of talents. With such memorable tunes as “The Transylvania Mania,” “He Vas My Boyfriend” and “Puttin’ on the Ritz,” Young Frankenstein is scientifically proven, monstrously good entertainment.